Pay It Forward - Leave A Comment, Get A Goodie! 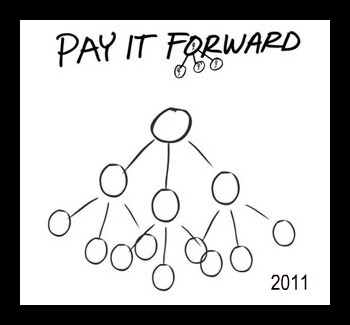 I'm taking part in a great idea in blog world called Pay It Forward 2011. I read about it on Bobbie's blog, http://www.beadsong.blogspot.com/, and now I'm lucky enough to get to continue the fun here. So here's the idea: be one of the first five people to leave a comment on this post, and I'll send you something made by my own busy hands. Fun! Then you share the idea of Pay It Forward on your blog, and promise to send the first five people who make a comment on your post a handmade goodie that you've created. More fun! You don't have to send something the very next day, but to play fair, you do need to send something as soon as you can. It's not the size of the item that's important -- it's that it comes from you and carries a bit of your creative spirit on to five people somewhere across the world. It's the spirit of sharing a good thing by paying it forward. And seriously, who couldn't use a little extra joy and beauty brightening their world? 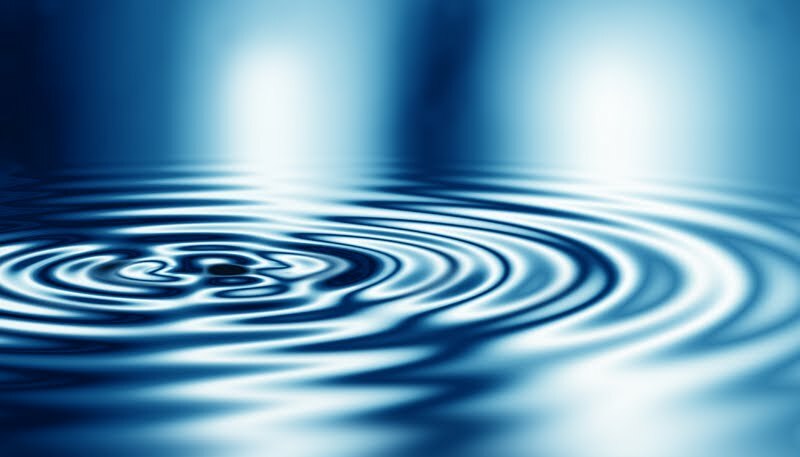 One act of random creativity can have a great ripple effect. I did a happy dance when I found out I had been one of the first five to respond to Deci - come on and join the dance! I look forward to sharing the fun with you! what a fun idea. sharing our art with others is a great way to get your "stuff" out there. Can't wait to see what I get and am thinking of what to give??? ?